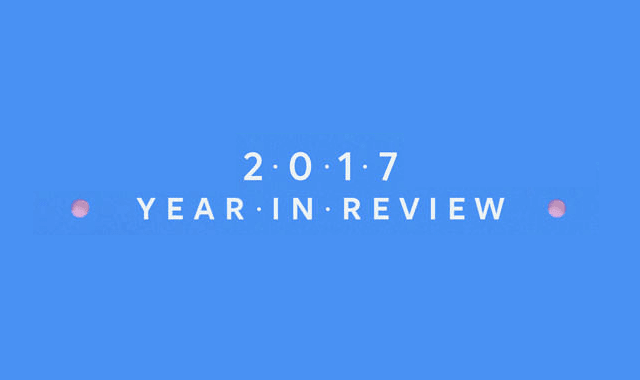 Facebook's 2017 Year in Review #Infographic ~ Visualistan '+g+"
This year presented many inspiring ways in which we saw people from around the world come together on Facebook. People talked about the year's biggest moments. Have a look below!